Xiaomi Xiaomi M1805D1SC, M1805D1SE, and M1805D1ST got certified by TENAA in China last week. 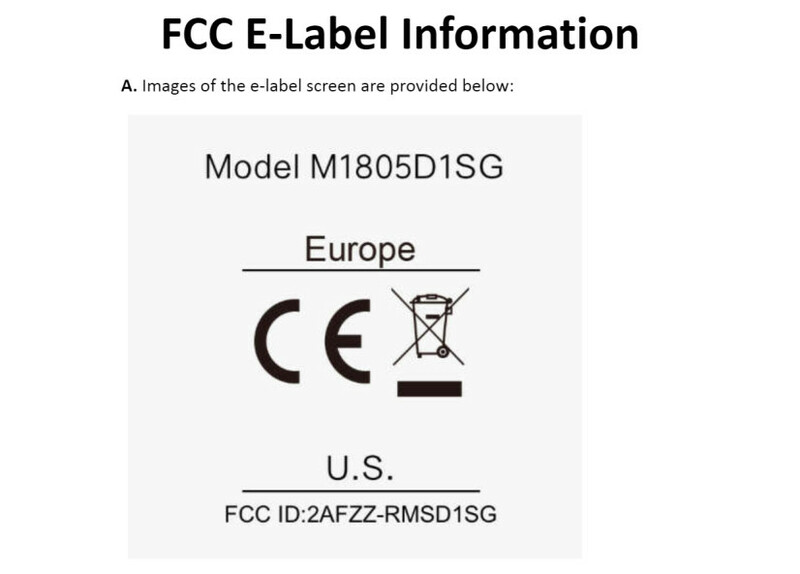 Now the phone has been certified by the FCC with the model number M1805D1SG , which reveals the dimensions of the phone that coincides with the TENAA certification, and the certification by Singapore’s Communications Authority with the same model number reveals that the phone will released as Mi A2 Lite, so there are chances that the we might see recently-introduced Mi 6X as Mi A2. 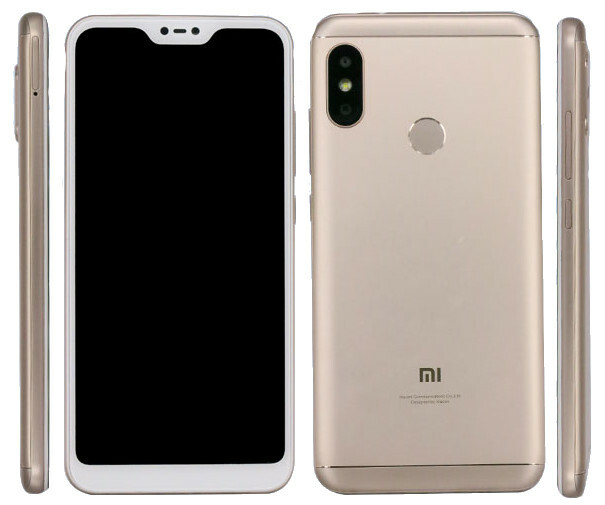 The image that surfaced recently revealed a similar design as the Redmi Note 5 Pro with vertically arranged dual rear cameras and a fingerprint sensor on the back, but this has a notch on the front. The Xiaomi Mi A2 Lite is expected to come in Black, Rose Gold, Gold, White, Blue, Red, Pink, Gray and Silver colors. We can expect the official announcement sometime later this month.